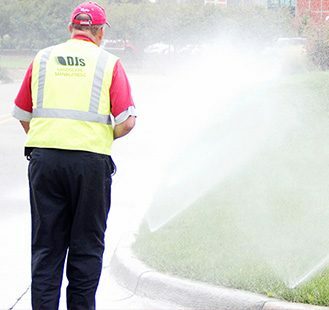 Proper irrigation relies on proper design, smart technology, and detailed planning. 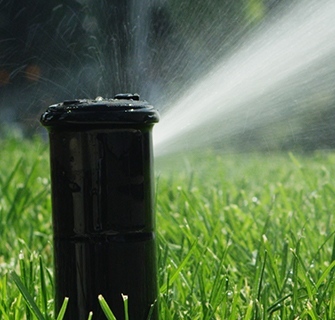 In order to make your landscape attractive and healthy, your plants need the right amount of water at the right time. 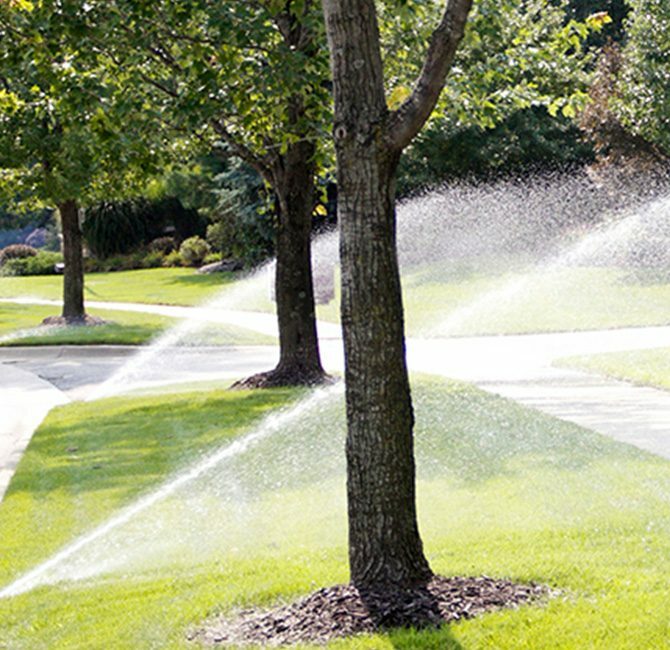 Start watering smarter. Prepare for growth this spring. Protect your system this winter. Don’t wait for system failure. 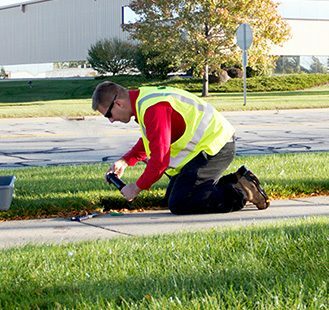 Repair your equipment with precision. Keep your water feature running.